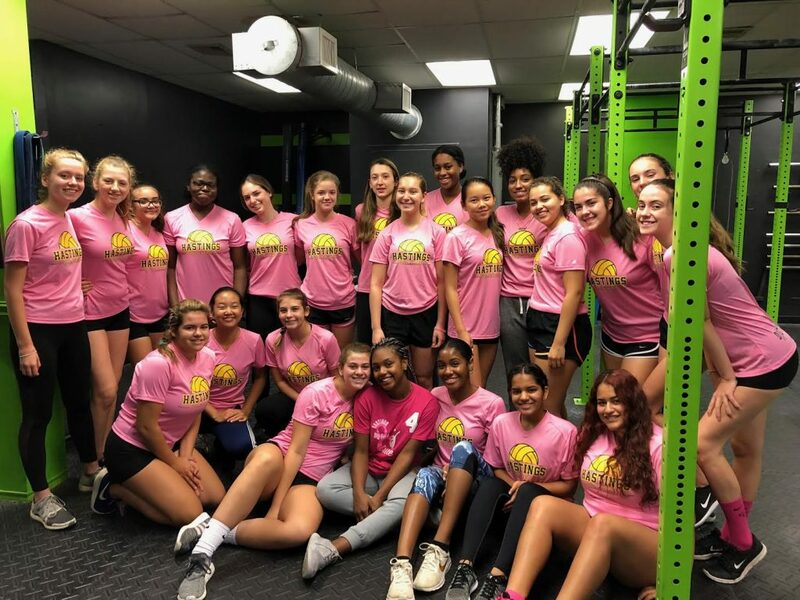 While this fundraiser is coordinated by our coaches Emily Kehoe and Mary Rose Puthiyamadam, it is truly a team effort by ours girls. I think it is very important for our student-athletes to understand the importance of giving back and helping others. This game, and all of its associated events, are an opportunity for our students to do something positive and see that there is something larger than winning volleyball games. 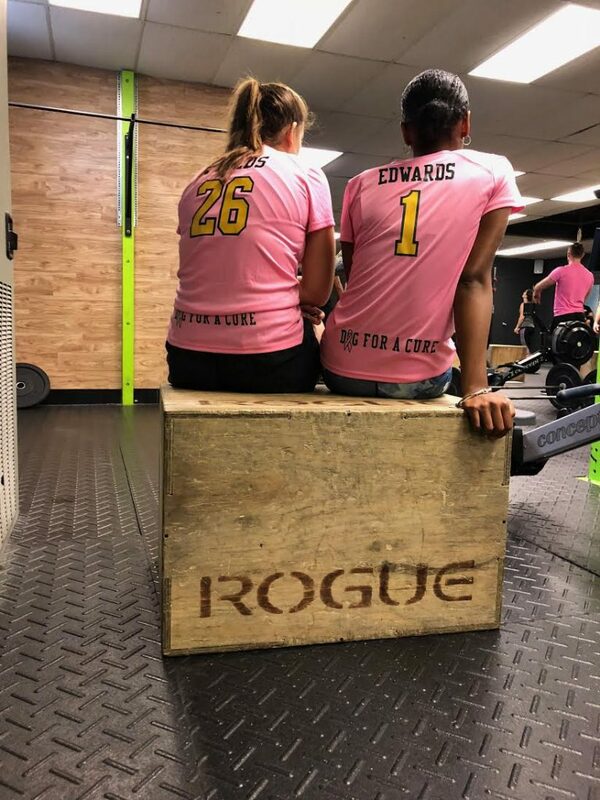 The Dig For a Cure Game is a fundraiser toward the Breast Cancer Research Foundation. We began this project last year and our events have begun to pick up steam. In the last two years we have raised just over $3,700 to be donated toward the Breast Cancer Research Foundation. Our Varsity and JV teams both participate (This year we had 25 girls) in the fundraiser. 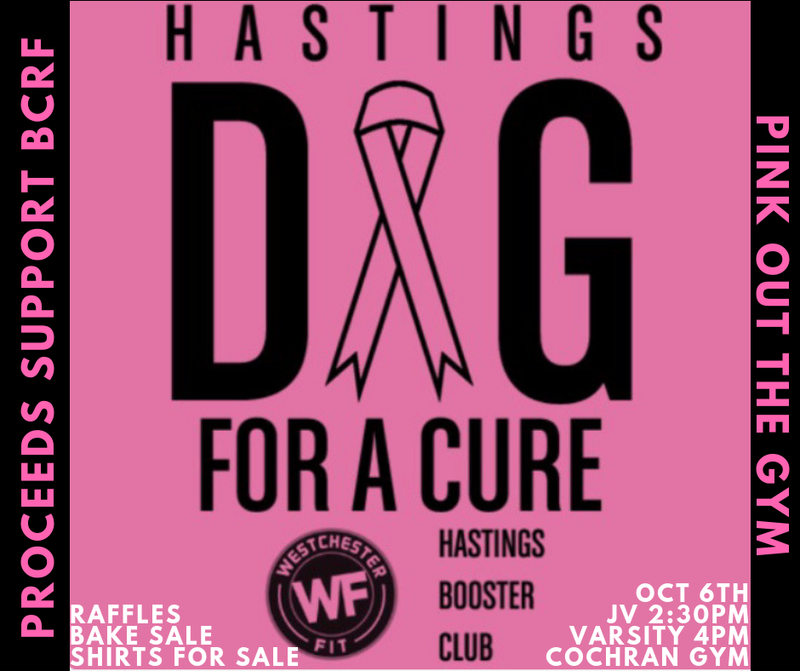 With the month of October being Breast Cancer Awareness month, we choose a game in October to help reinforce the importance of the game and fundraising effort. 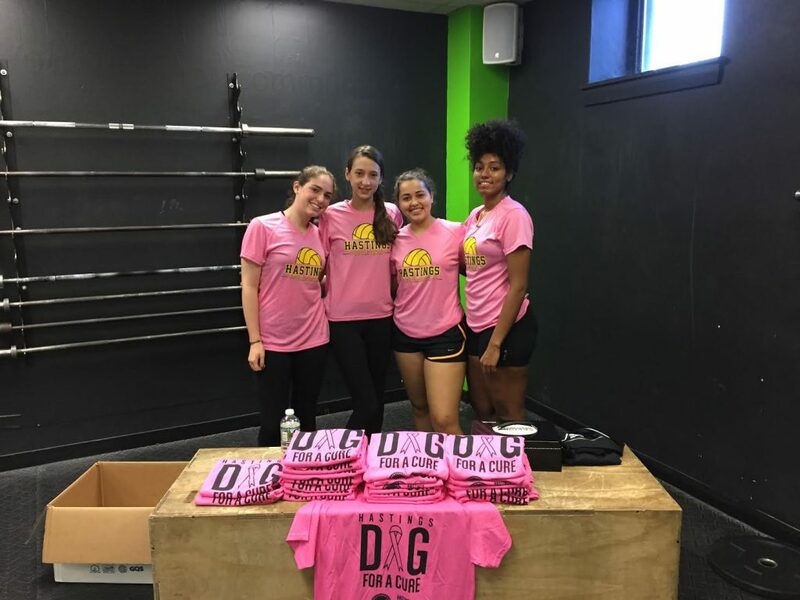 I would say that each of the girls contributed at least 6 hours worth of their time between selling “dig for a cure” t-shirts, collecting donations, attending the Westchester Fit workout and Bake Sales. Here is a brief list of the girls and coaches did over the last two years.